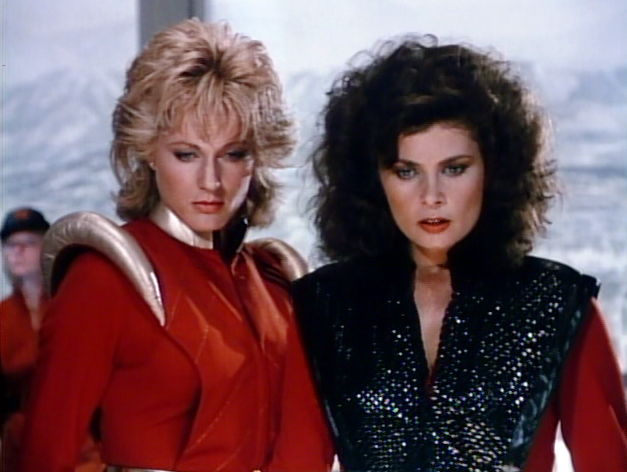 In “War of Illusions,” Diana (Jane Badler) and Lt. James (Judson Scott) plan to use a weapon called “the battle-sphere” to destroy Earth’s resistance forces permanently. The device will control and coordinate a massive attack on the planet. The attack is based on plans “personally designed” by the Leader. Philip (Frank Ashmore) meets with Donovan (Marc Singer) and Kyle (Jeff Yagher) to inform them of the imminent danger. Before long, Donovan and Kyle learn that a hacker, Henry, can take control of the weapon. They need his help to save the human race. 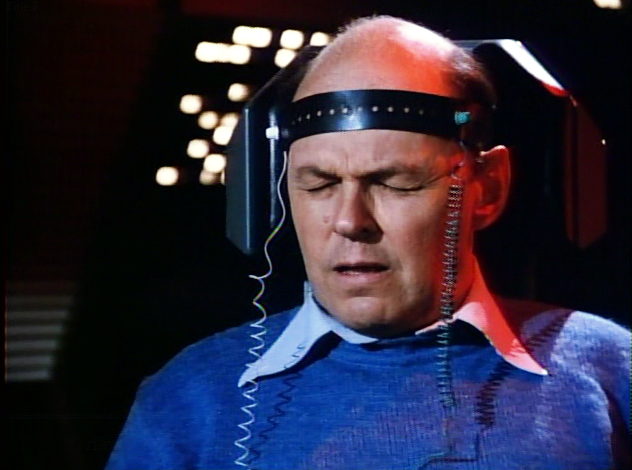 Unfortunately, Henry will not help unless the Resistance will rescue his father (Conrad Janis), who has claimed to be the hacker infiltrating the system, and has been taken aboard the mothership. 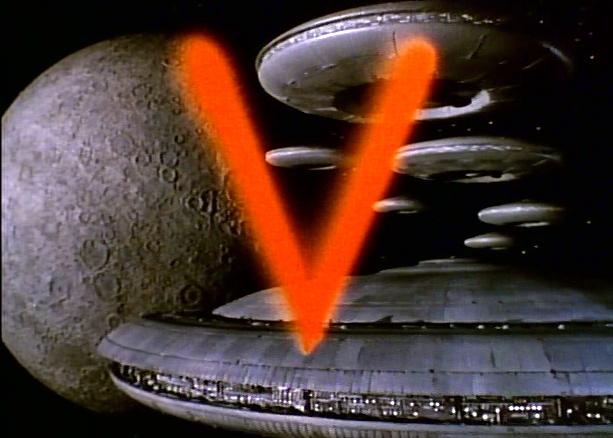 “War of Illusions” is an absolute train wreck, a sign that less and less attention was being paid to the crafting of V: The Series (1984 – 1985). First, the episode looks like it didn’t get enough footage in the can, and so resorts to stock footage from previous episodes on at least two occasions. In the first instance, we see repeat footage of Lt. James warning Visitor troops not to leave vehicles on the street for the Resistance. This is footage from “The Littlest Dragon.” And it isn't just a establishing view, it's an entire scene, replete with (repeat) dialogue. And yes, that installment is actually the previous one, meaning this particular footage aired two weeks in a row. The second piece of stock-footage is the episode’s punctuation. After the battle-sphere fails, the episode cuts to Lydia (June Chadwick) on the Mothership with Diana, and she flippantly quips “better luck next time,” before walking away. In this case, the episode wasn’t aired in regular continuity order, so perhaps it doesn’t qualify as stock-footage. But if you’ve been watching the episodes in order, you’ll recognize the clip nonetheless. What’s worse is that Lydia’s hair and uniform style don’t look the same as they do in the rest of the episode. And why is she snarking at Diana over this? Their fleet of sky-fighters has just been decimated. Lydia’s response makes no sense. 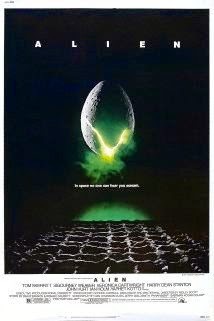 Another cheap expedient is the battle-sphere itself. Fans watching the series regularly will recognize that the prop appeared frequently in Bates’ office at Science Frontiers. 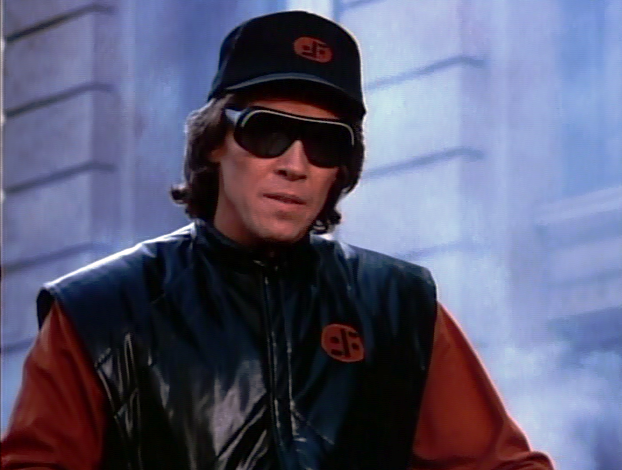 The “battle-sphere” globe was also a specialty sold regularly at Spencer’s Gifts throughout the 1980s. Elizabeth (Jennifer Cooke), meanwhile keep gaining amazing powers just as they are needed; powers that are almost never used twice in the series. Here, she can provide power to elevators, computers and other electronic devices with her mind. Again, it’s amazing how new powers form in her psychic gestalt at the very point they could prove useful to her friends. Finally, it is clear from her absence that Julie (Faye Grant) is now being phased out of the series entirely, which is a shame. She started out as a strong leader of the Resistance, and is now little more than a guest character. As has become the regular case, the only moments in “War of Illusions” that prove entertaining are those involving Diana. She gets another great line “peel you a goldfish?” while in bed with Lt. James, and then gets to bark an intriguing order at her underling Oswald, the flamboyantly gay Visitor. Is she going to eat them or screw them? Or both? With Diana, you simply never know, which is all part of the fun, I suppose. Badler makes V -- even in its death throes -- worth watching. Sometimes, I can't believe some of the kinkier scenes involving Diana made it to air, but I'm sure glad they did.